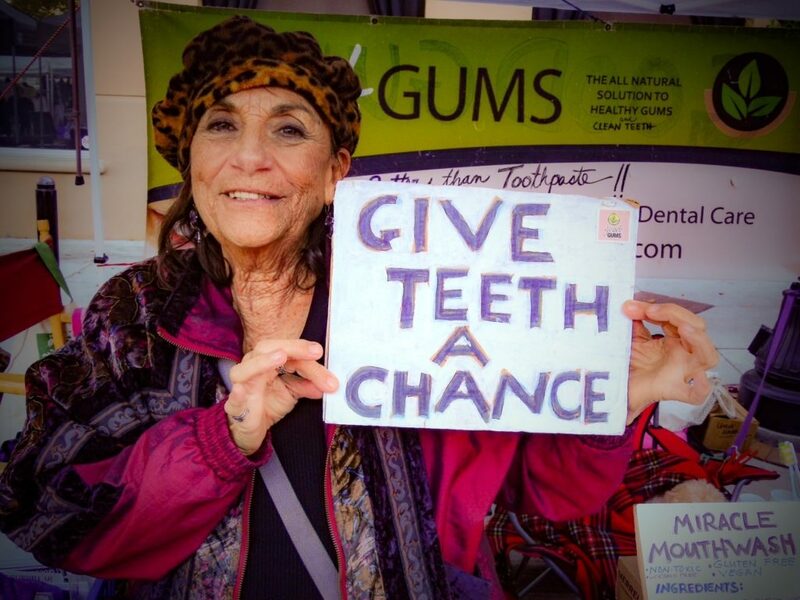 Good-Gums is fastidious in ensuring the all natural ingredients and the final product are up to the rigorous high standards we set and that also conform fully with the United States Pharmacopeial Convention (USP). First, we source the purest, highest quality natural ingredients for Good-Gums. The components are also tested for identity, strength, quality and purity. All test results must pass our strict set of standards as well as those set by the USP. 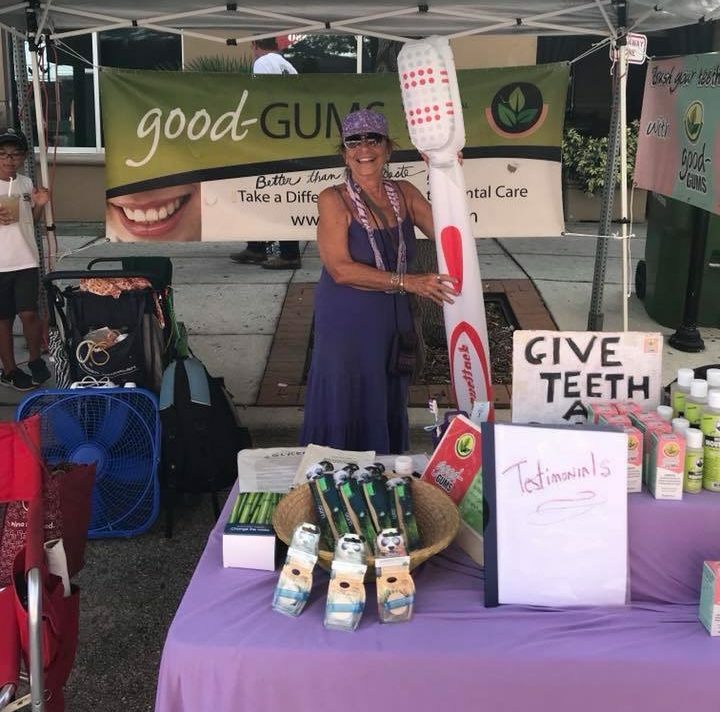 The Good-Gums formula is manufactured according to Current Good Manufacturing Practice (CGMPs), regulations enforced by the US Food and Drug Administration (FDA) in an FDA registered facility. CGMPs detail systems that assure proper design, monitoring, and control of manufacturing processes and facilities. Adherence to the CGMP regulations assures the identity, strength, quality, and purity of supplements by requiring that manufacturers adequately control manufacturing operations. Every ingredient in Good-Gums is certified GMO Free and Aluminum Free. Once each ingredient has passed rigorous testing they are combined into the formula. Then the finished product is tested again for contaminants to guarantee that nothing occurred during the manufacturing process that altered the results of the initial testing of the ingredients. 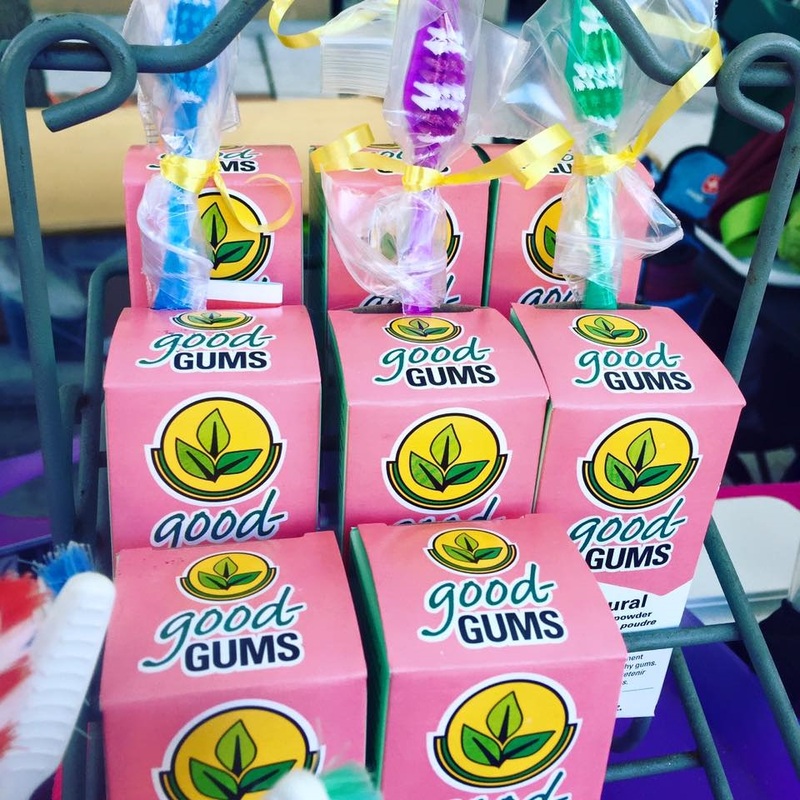 Good-GUMS is then tested to assure the correct amounts of each ingredient are present and the formula is accurate. Once the final product has passed all testing it is ready for our customers, brushing their way to a healthy smile and of course good gums! 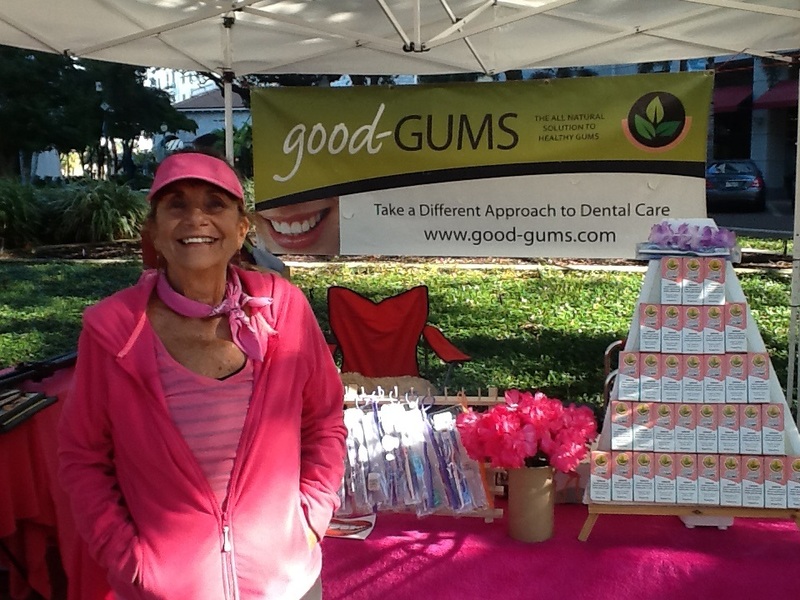 Good Gums® contains no artificial colors, flavors or any other artificial ingredients. It’s antibiotic-free, hormone-free and fluoride-free. The box is made from 100% recycled fiber. Good Gums® is not tested on animals. The bottle we use (HDPE with Plastic Identification Code 2) does not contain (and therefore cannot leach) Bisphenol-A (BPA) – an Oestrogen mimic that’s common to some other kinds of plastic.